Best articles about Denmark - a capital of sperm. 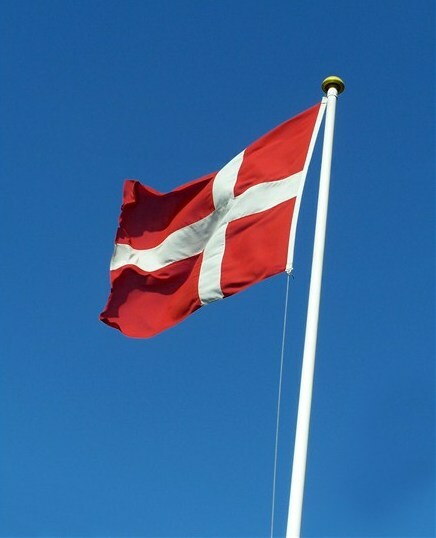 Did you know that Denmark is the capital of sperm? No matter how strange it might sound, Denmark does really deserve this title. Everything "thanks to" Cryos owned by Ole Schou. The company exists already for 25 years and stores 170 liters of sperm, which makes Cryos the largest sperm bank in the world. In addition, Cryos exports this life-giving fluid to over 70 countries around the world. It is estimated that due to Cryos activity more than 30 000 children was already born, which gives us an impressive number of 2,000 children per year. Despite stringent restrictions for potential donors, there are plenty of volunteers, which obviously allows the company to be picky while choosing the candidates. Alternative & extras on Denmark - a capital of sperm.